· She comes with three face plates including her standard smile, a twisted smile as well as a dumbfounded expression. 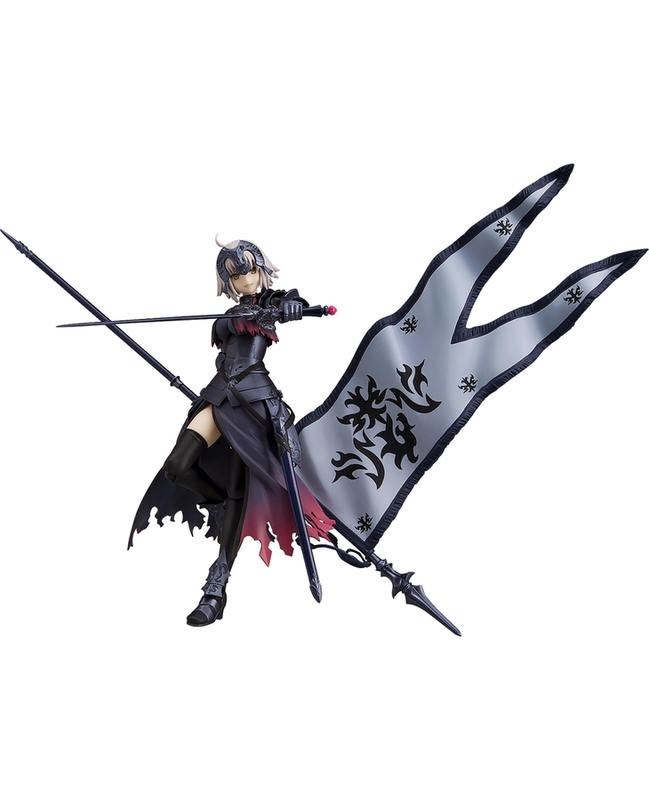 · Optional parts include her large flag along with alternate parts to display it folded closed. · The sword at her hips can be removed and wielded as an alternate weapon.